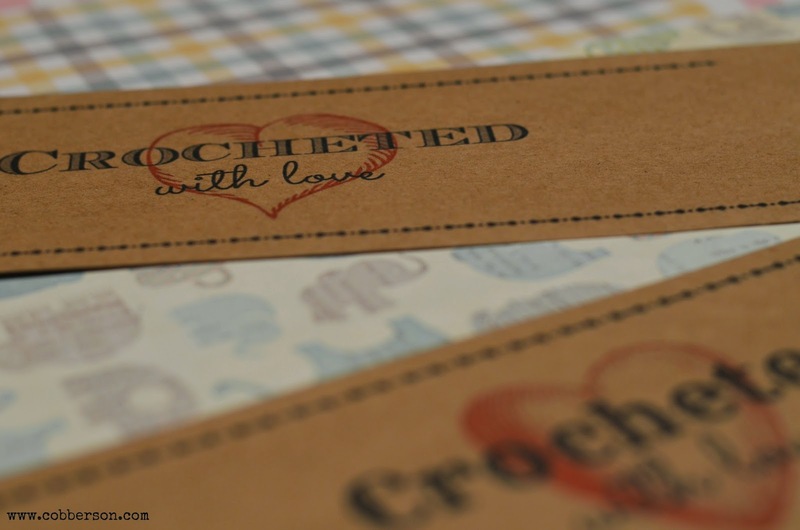 Crocheted with love - free printable gift tag! 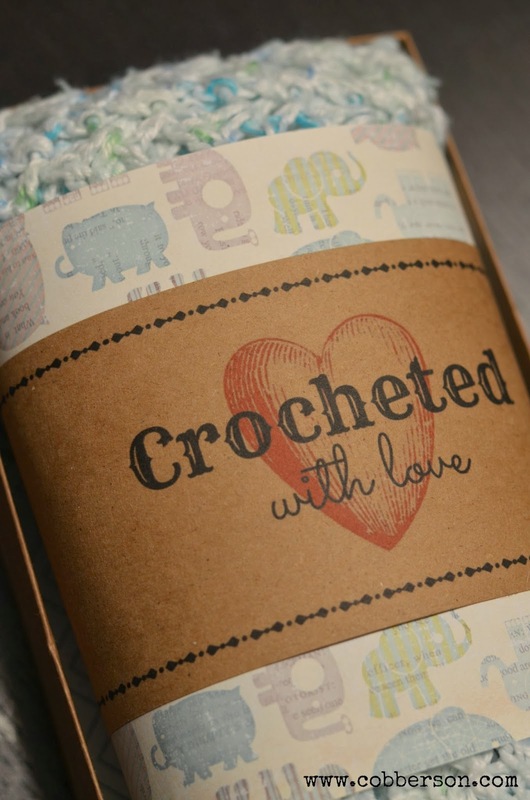 | Cobberson + Co.
Crocheted with Love printable gift tags are finally available! I just couldn’t decide between making them exactly the same as the Handknit gift tags, or giving them an update, so the file actually contains two different designs. As with the handknit tag, I printed the tags on brown kraft scrapbook paper and added a coordinating scrapbook paper border. There’s also a spot for you to write in any special care instructions. Simply subscribe to our mailing list here, and links to both the crochet and handknit tags will be automatically emailed to you. 2.Download for free here . Previous Post Crocheted with love gift tags are on their way! What a super cute idea! I love homemade gifts more than anything. My little guy's recieving blanket was knitted and it was the only blanky that made it into the keepsake box. these are absolutely a MUST!!! printing some very soon!!! Thanks!!! Thank you! A very nice tag I will use often. Thank you for sharing your label document. Thesev are super nice! I needed these! Thank you so much for sharing. 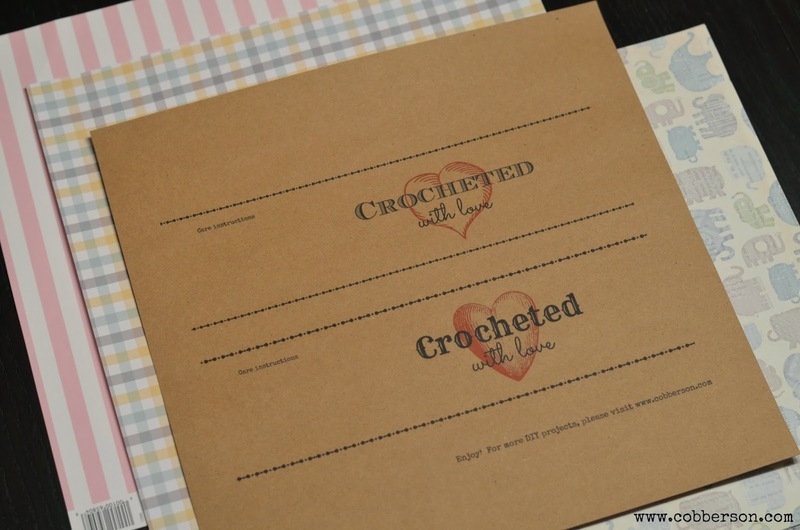 These labels are so cute and they are a really great finishing touch for a hand made gift. Thank you for sharing ~ they're fantastic! Having attempted to make my own labels/tags, (and being unimpressed with the results) I really appreciate that you are kind enough to make & share these with us! I am finishing off a few gifts so these will be a perfect way to include care instructions. Found these on Pinterest and absolutely LOVE them! Thank you so much for providing the free printable. Will be highlighting them on my new blog! How very generous of you to share! Love them! 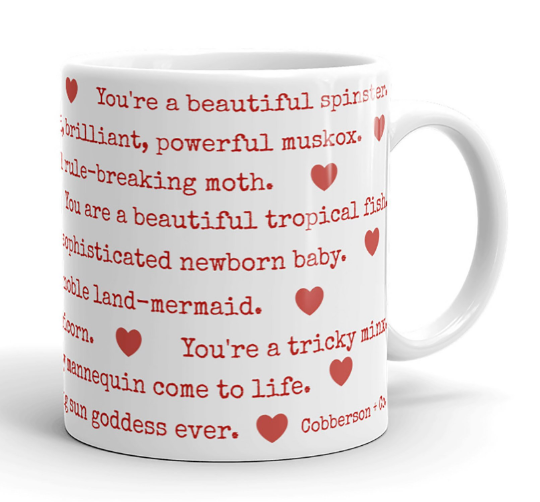 Thanks – these are wonderful! 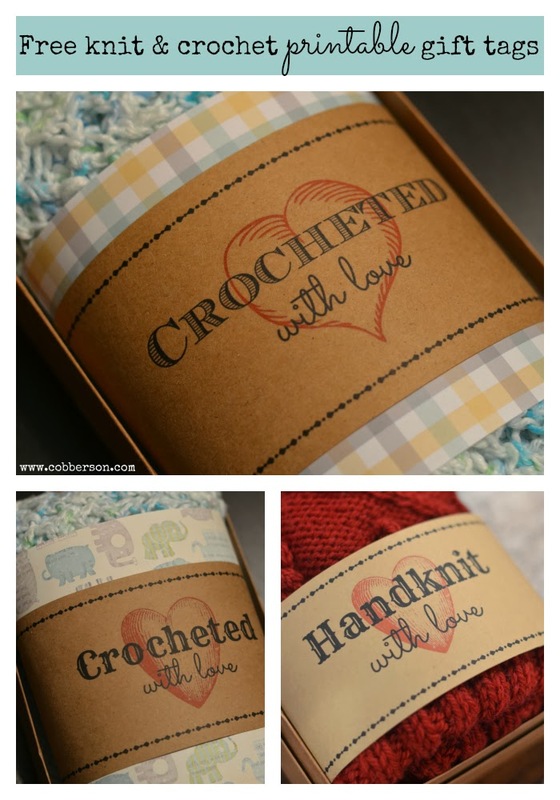 I will be sharing with my crochet group, Crochet Twin Cities, and they are going to love them. I'll send you the link when posted to our Facebook page. THANK YOU SO MUCH; these will be great the blankets/hats for the preemies in the hospital & other items also. Thank you so much. I was able to print it out in the pdf version , using IE. These are fantastic! That's so kind of you – thank you very much! I'm making a few things as Christmas gifts, and they'll look so much more professional with your lovely labels. Thanks again for your hard work and generosity. 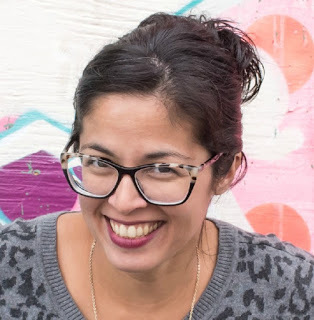 Thanks so much for sharing this link! Super neat! 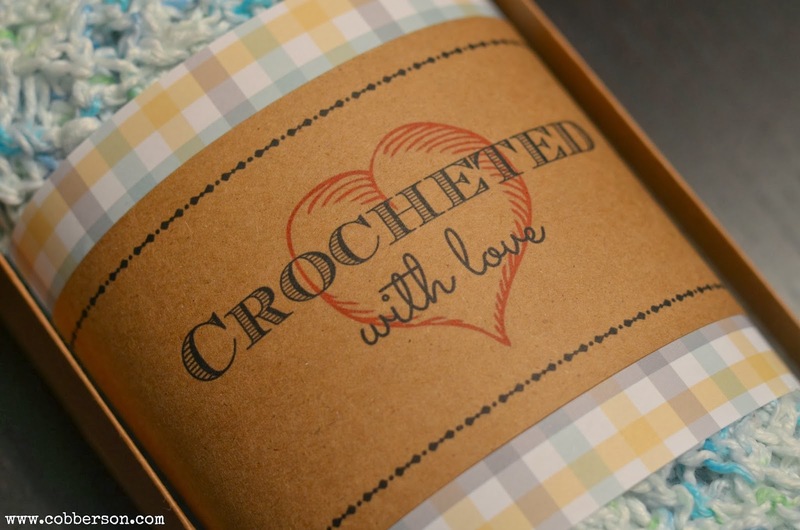 I love to crochet and this will make my gifts look so nice! Hi! I'm looking into selling some of my crochet items at a local gift shop and was planning on making some labels for my items. While I love yours and think they're adorable, I had some ideas for different wording and things for mine. Anyway, what I really wanted to know is if you had a special program that you made these on or if it was on something like Microsoft Word. And what kind of paper or card stock did you use? Thanks for any input you can give! Thanks ever so much for the labels. Wonderful design! Aw thanks Amy! I don't know the name, but I made these with PicMonkey. Hope that helps! No response to my question??? Oh okay thanks. The pics on here do not show that so I was wondering how it was wrapped. Thanks!